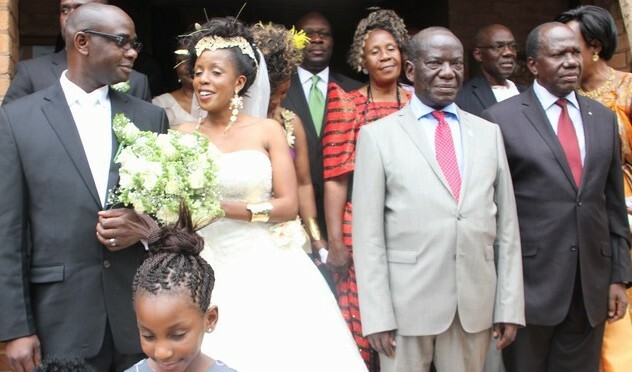 By Ronnie Mayanja – In what was another celebrity star-studded wedding affair Micheal Kalema Kimbugwe from the US was joined in holy matrimony to Ugandan songstress Priscilla Kalibala at St. Paul’s Cathedral, Namirembe in a ceremony presided over by the former retired ArchBishop of Uganda Dr. Livingstone Mpalanyi Nkoyoyo. 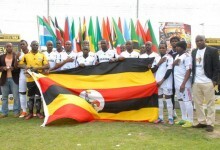 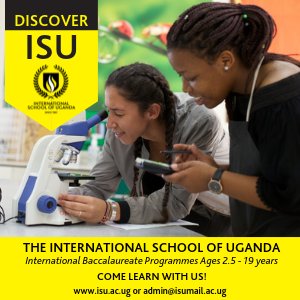 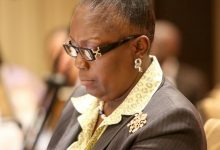 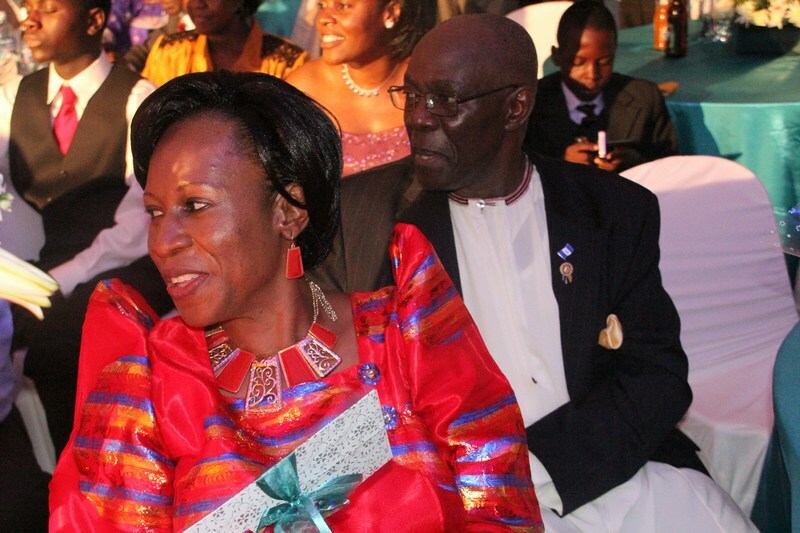 In attendance were the Vice President of Uganda H.E. 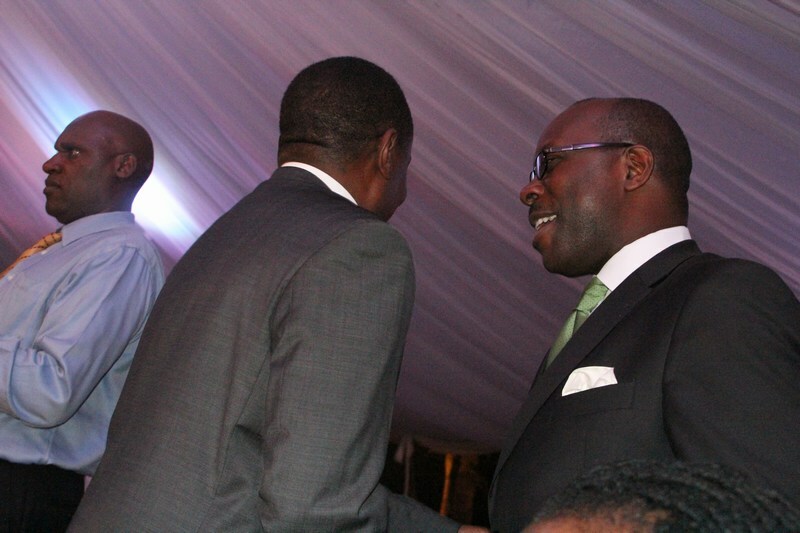 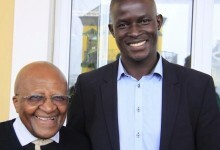 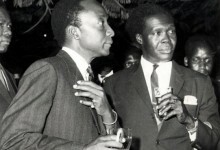 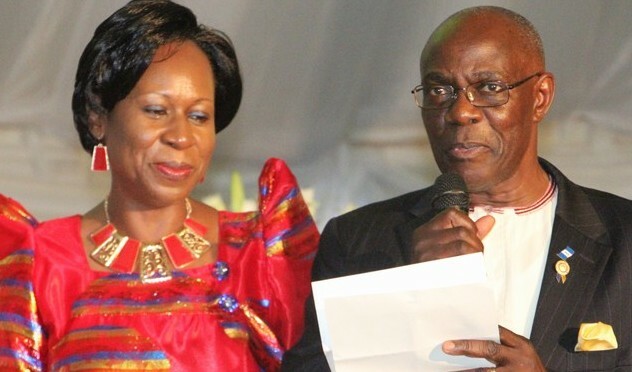 Edward Ssekandi and the Buganda Kingdom Prime Minister Owekitiibwa JB. 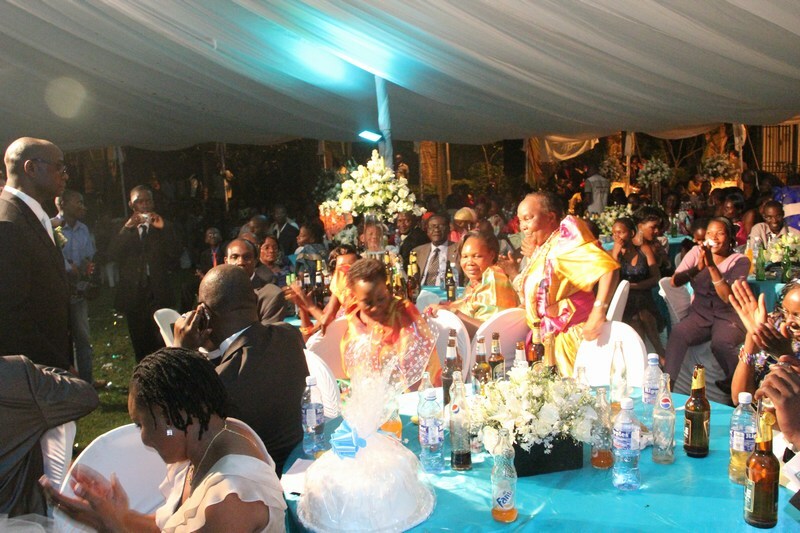 Walusimbi and a host of Buganda Kingdom officials from Mengo and members of Balangira Clan. 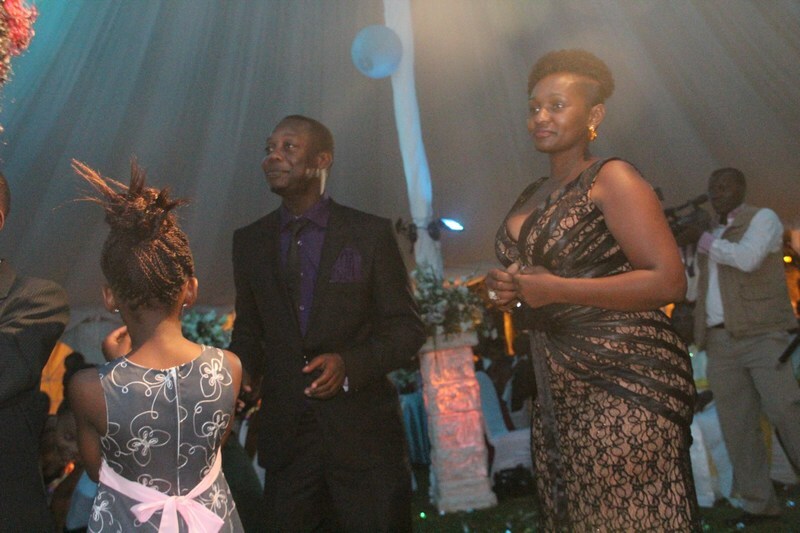 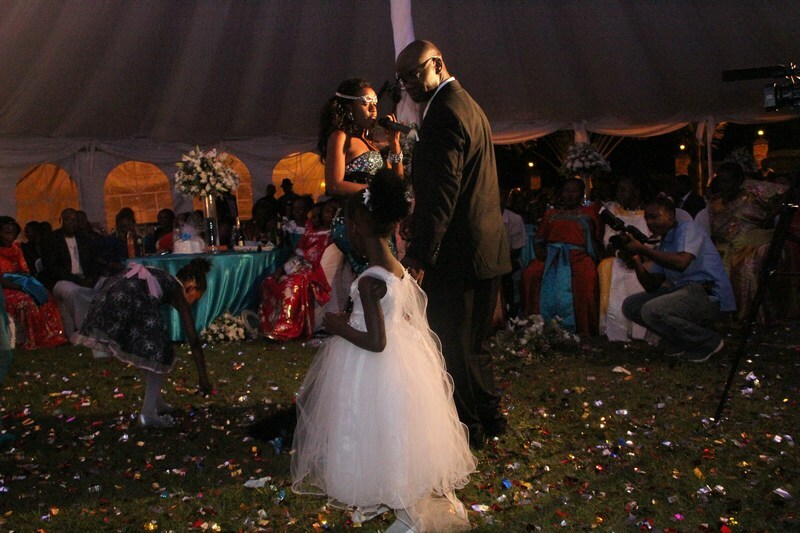 The newly weds later hosted their guests at a reception party held at Kampala’s Protea Hotel in Kololo. 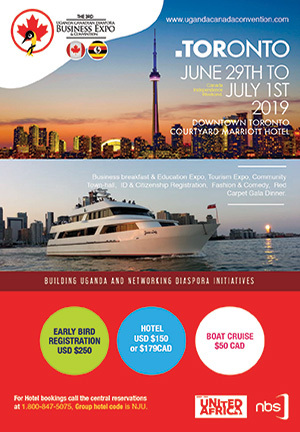 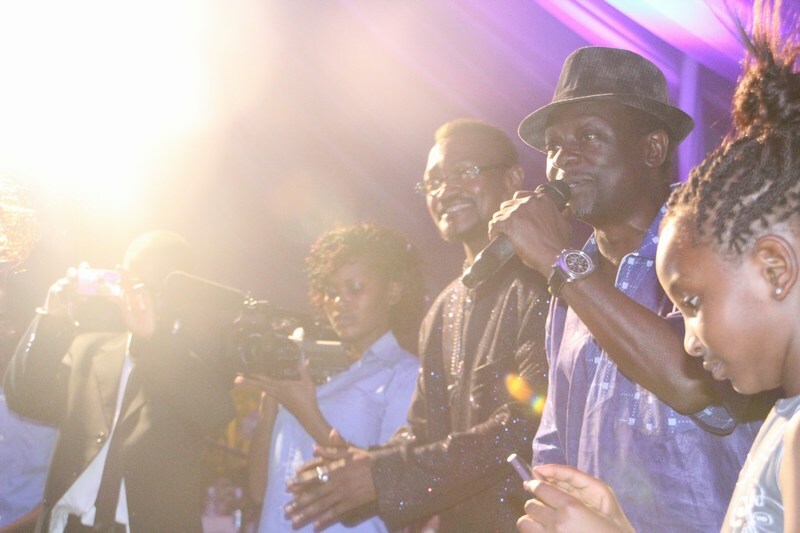 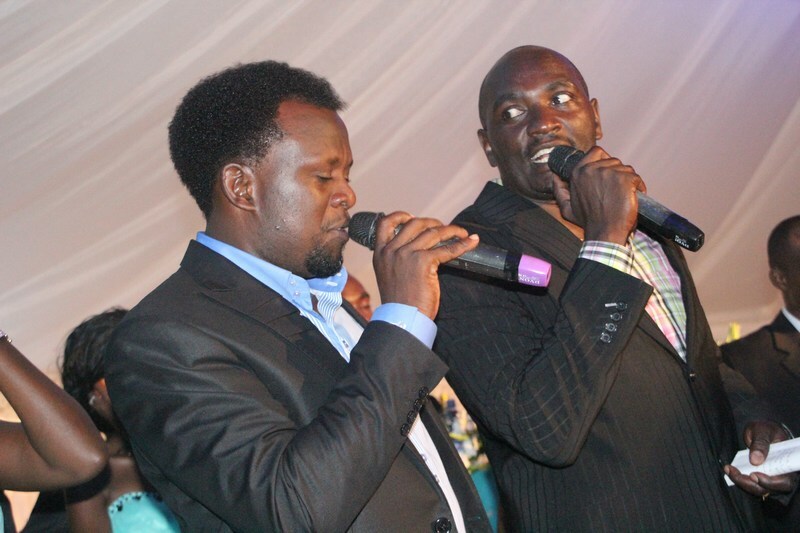 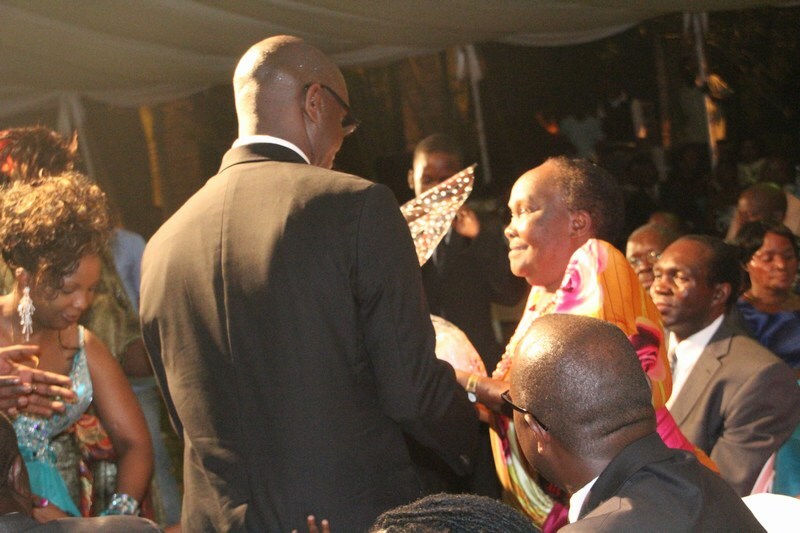 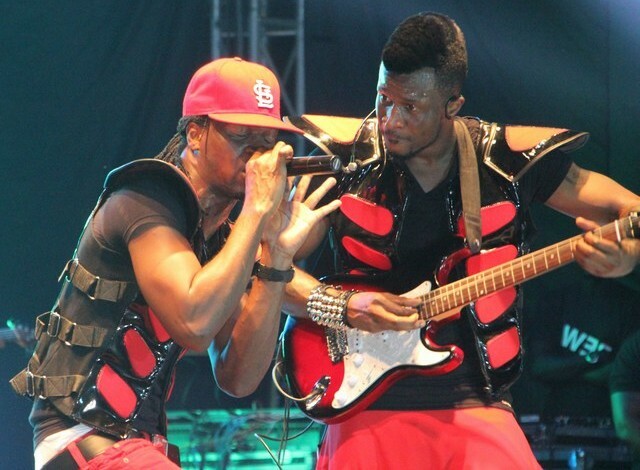 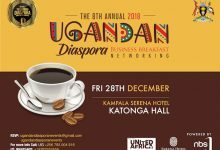 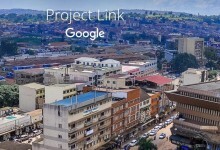 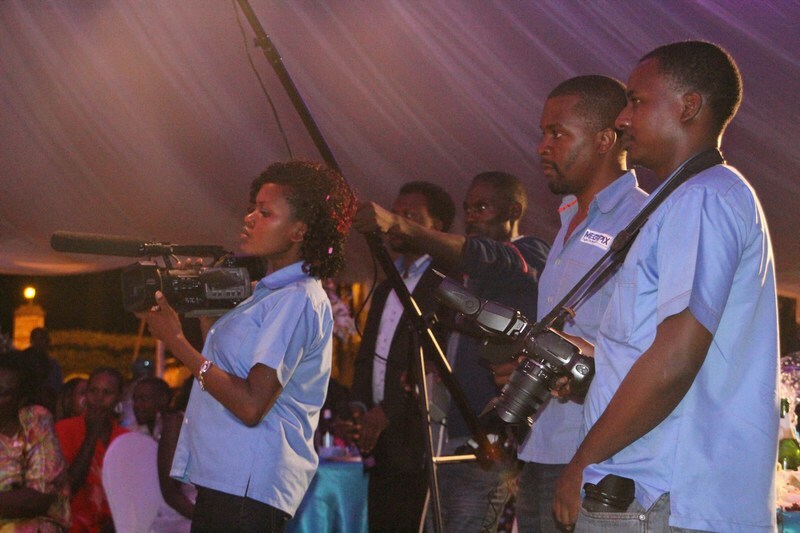 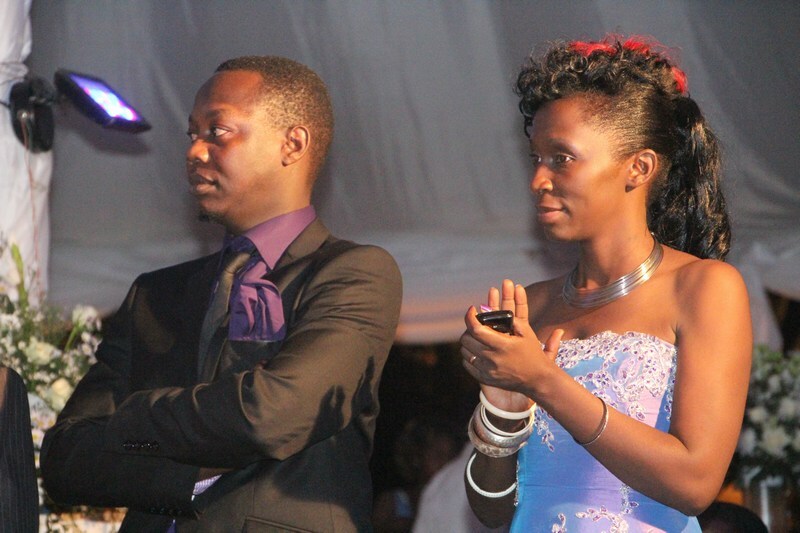 Among those attending were leading names on Uganda’s music scene that included Silver Kyagulanyi, Mesach Semakula, Afrigo Band, Annette Nandujja, Pastor Wilson Bugembe, Mariam Ndagire, Angela Kalule, Halima Namakula, Juliet Mutesasira, General Mega Dee, Chosen, Eagles Production and many other local artists. 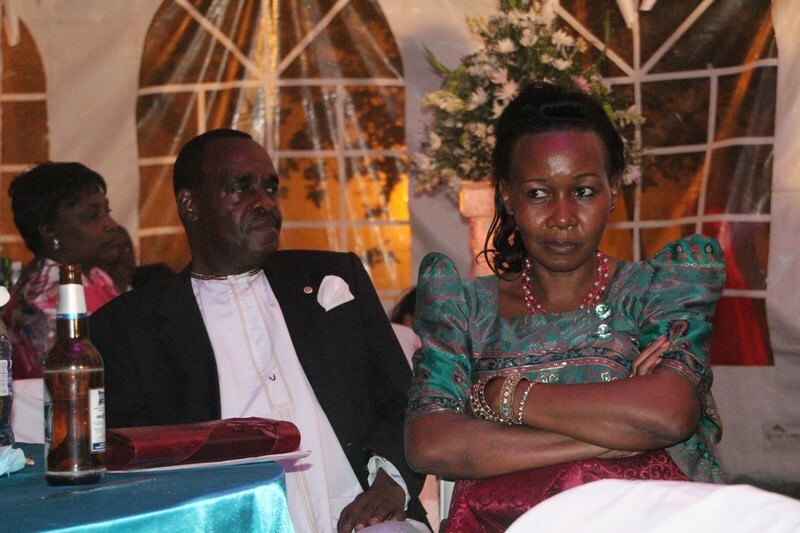 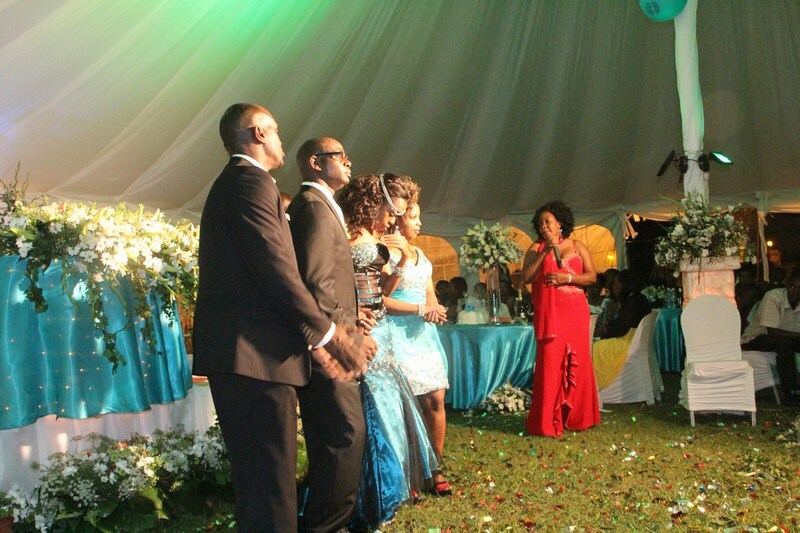 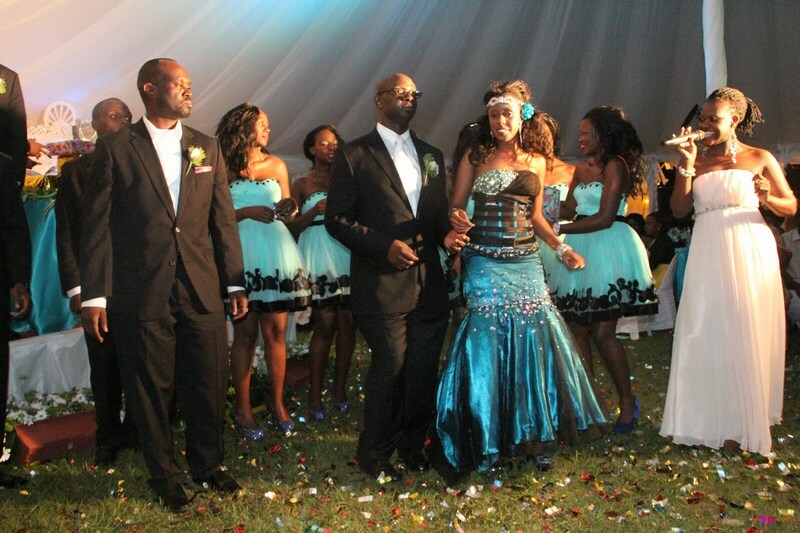 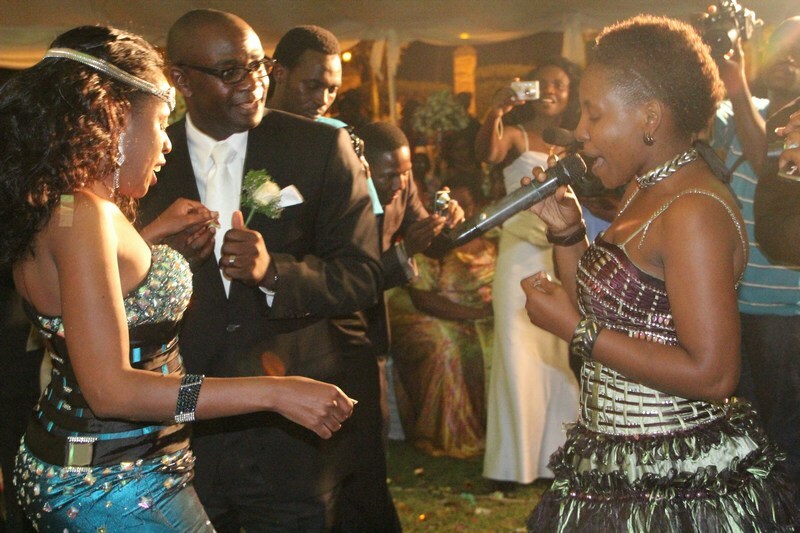 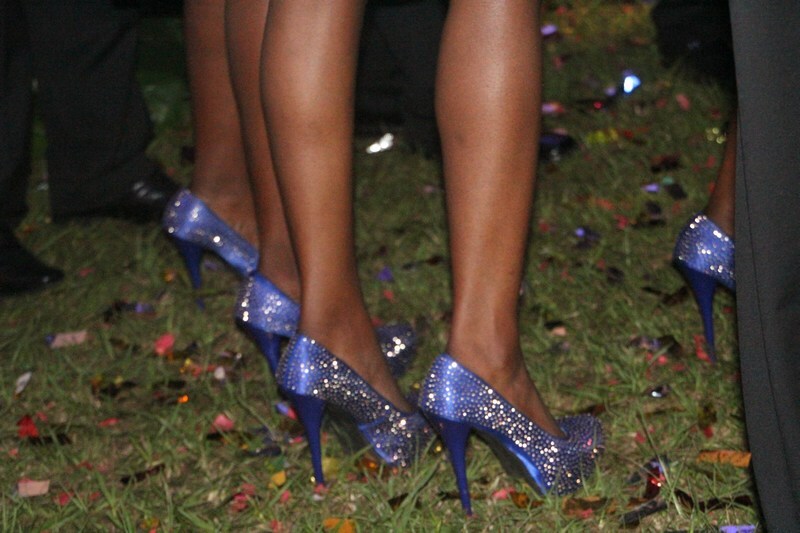 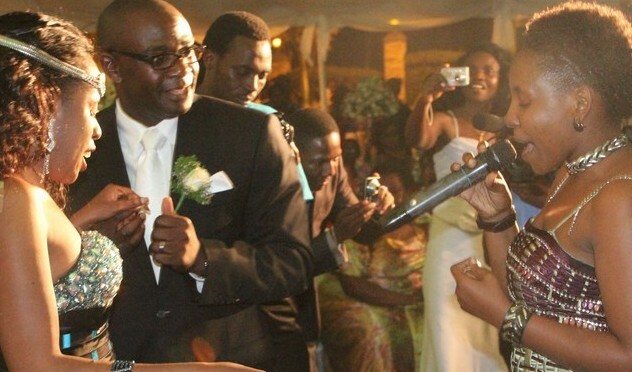 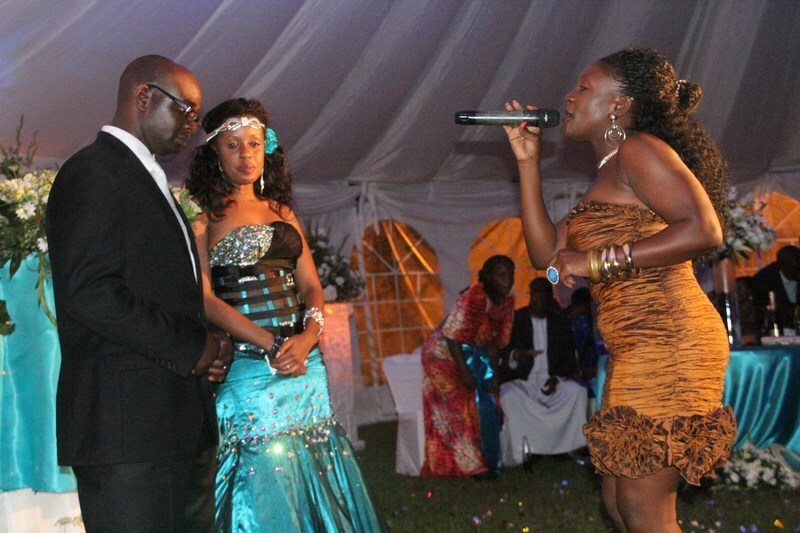 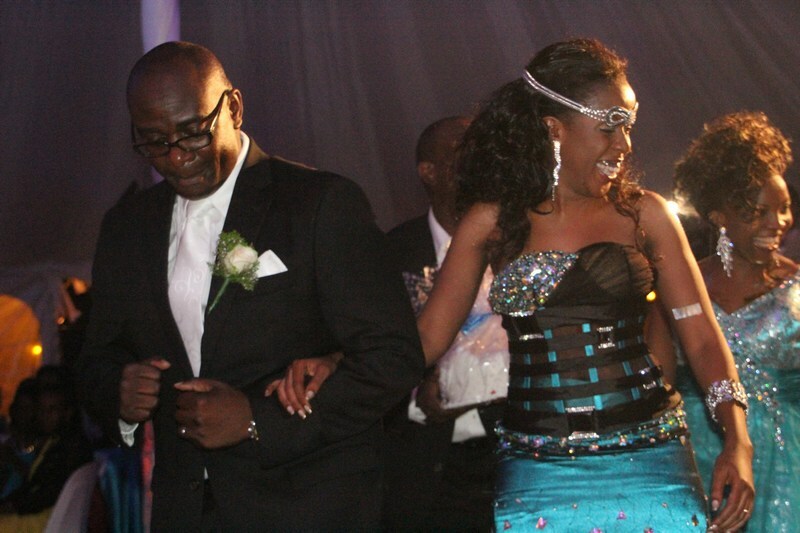 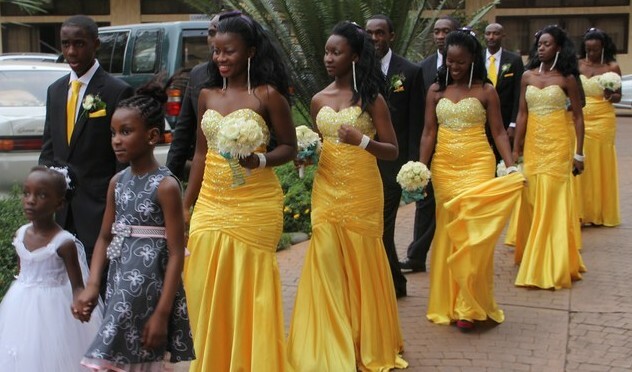 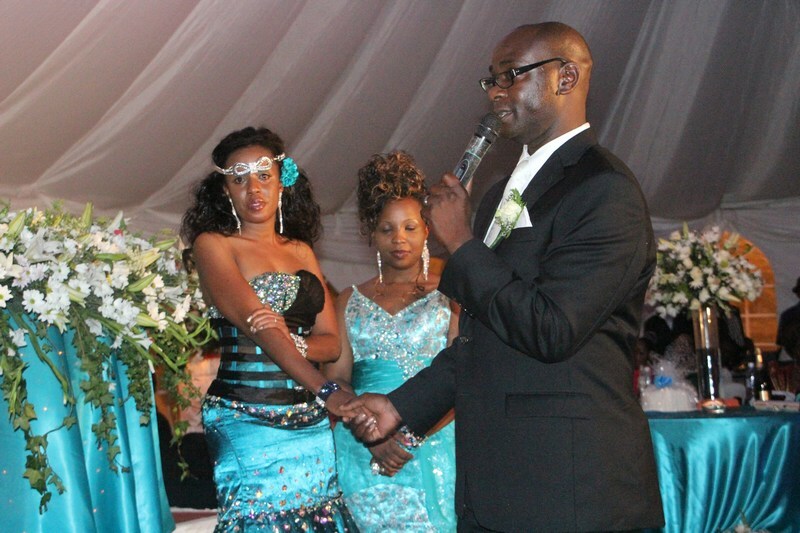 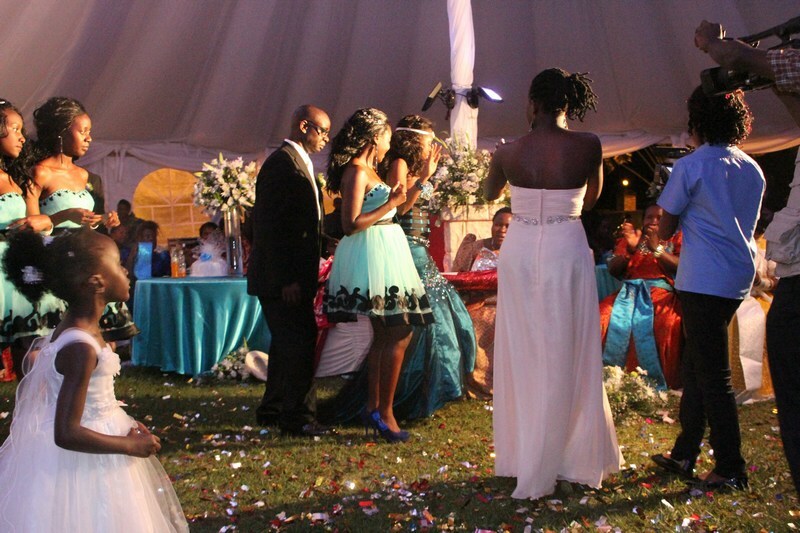 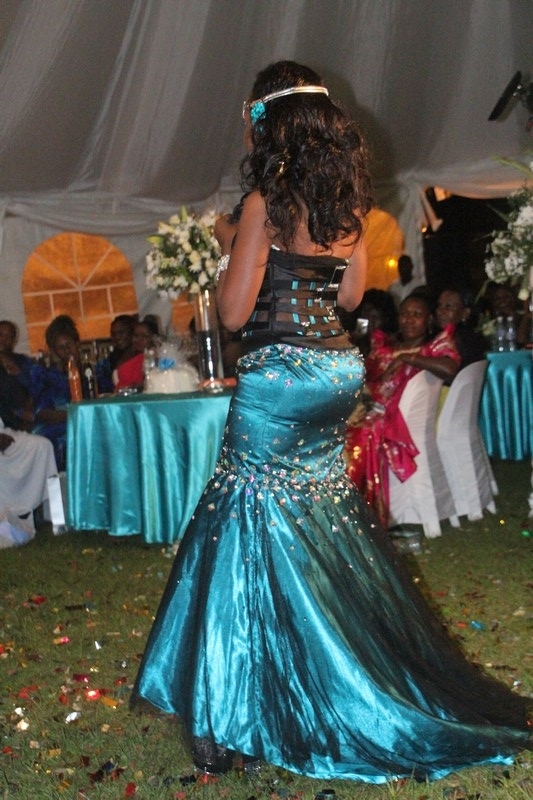 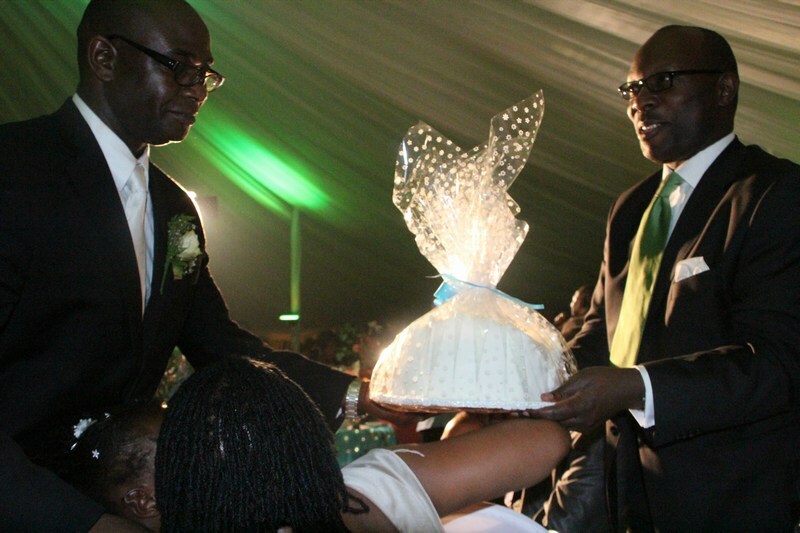 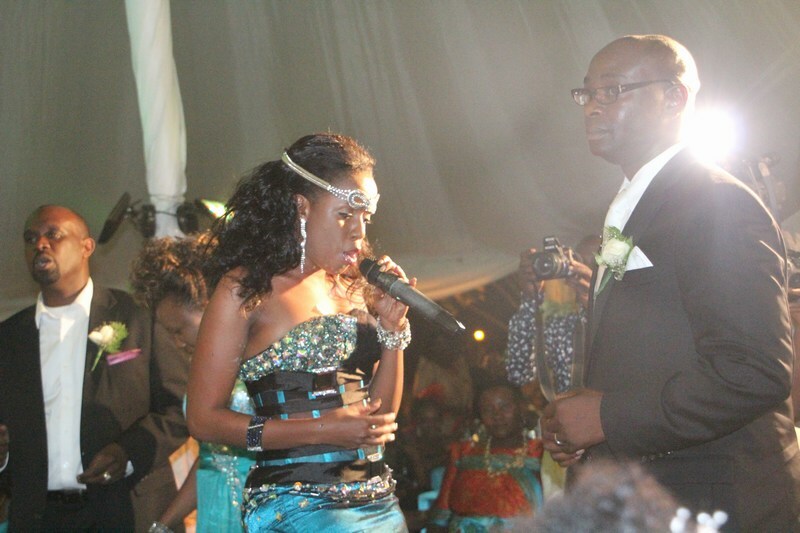 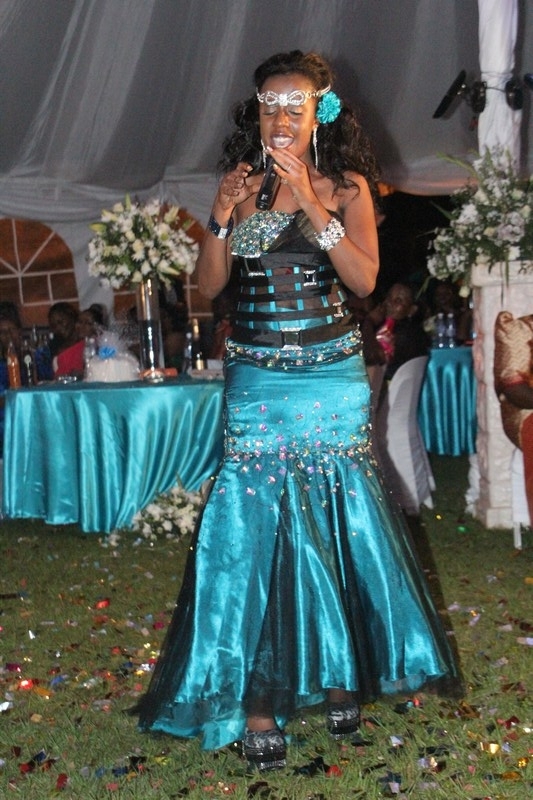 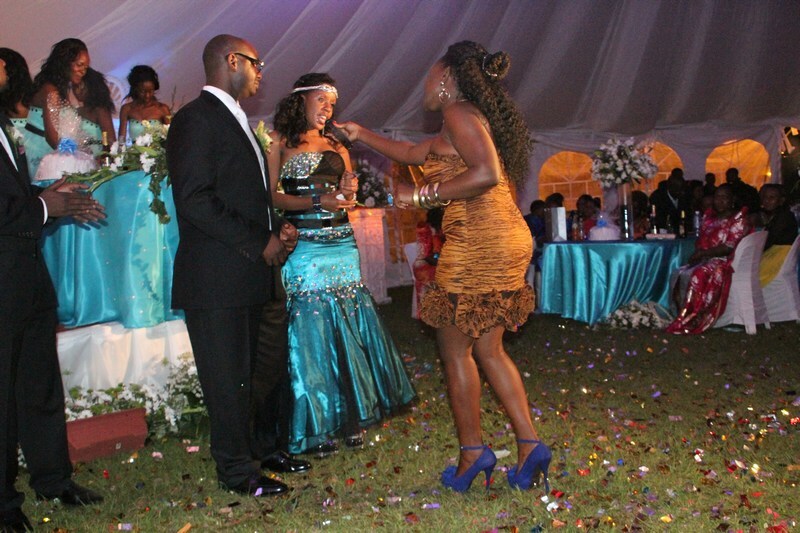 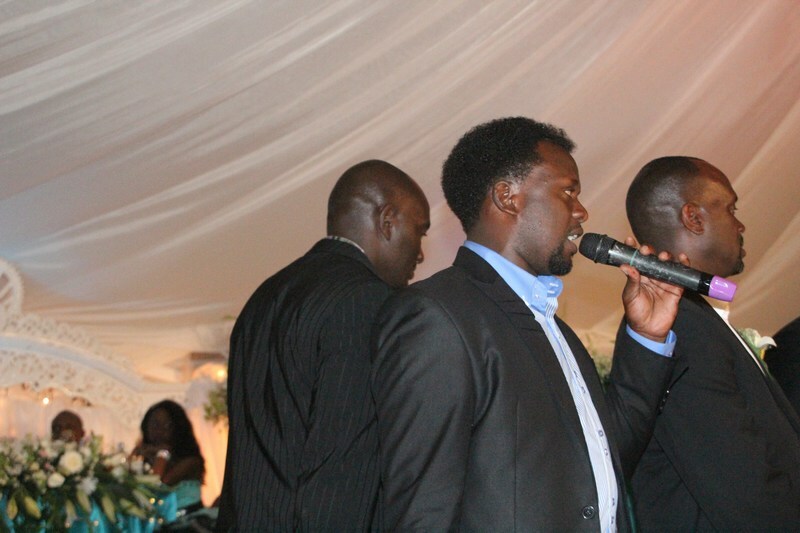 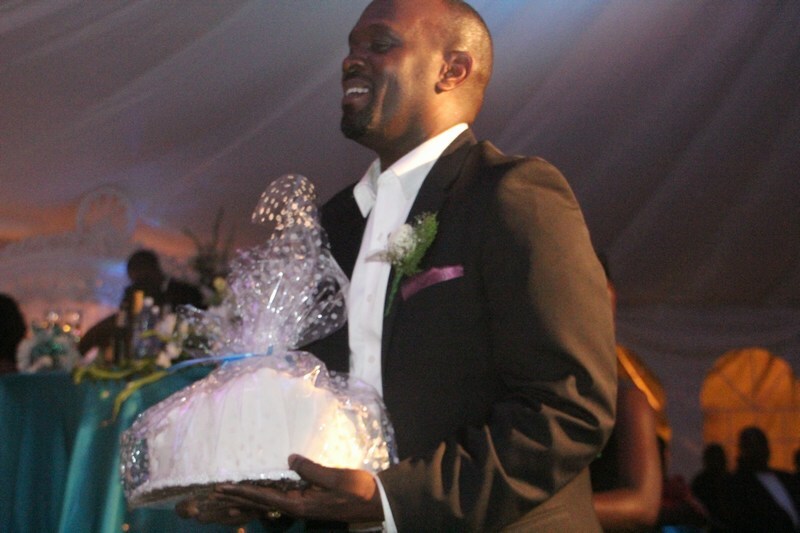 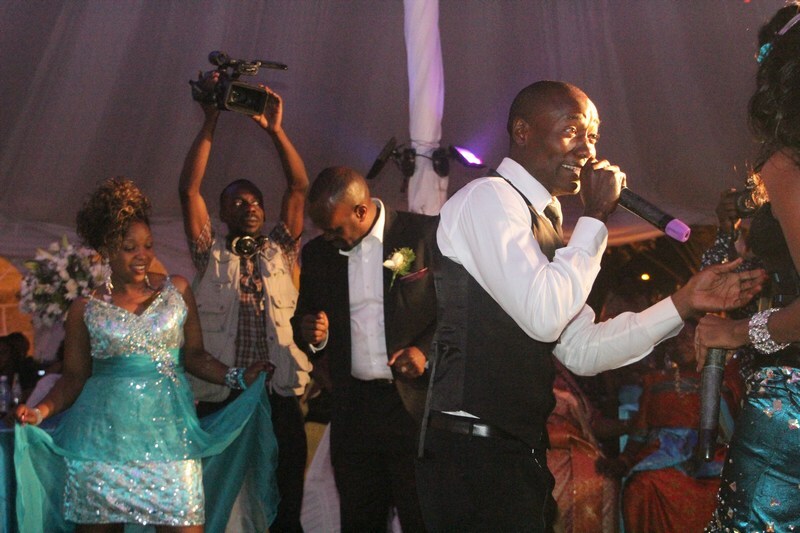 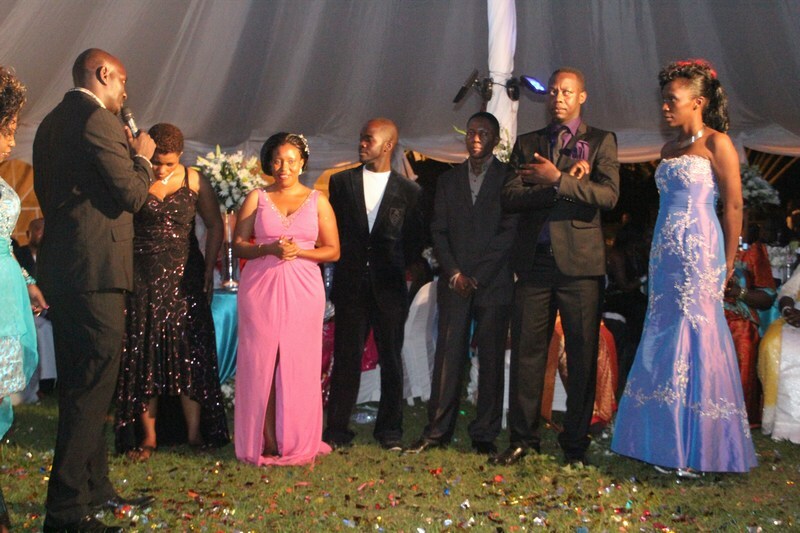 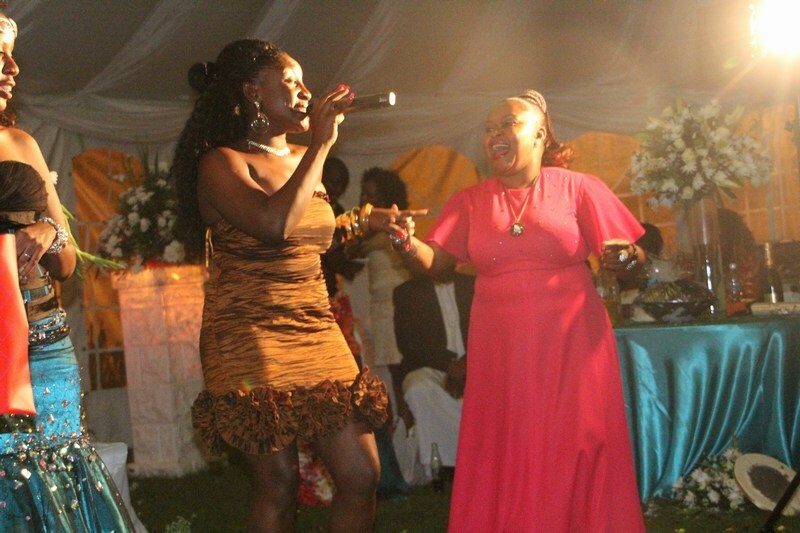 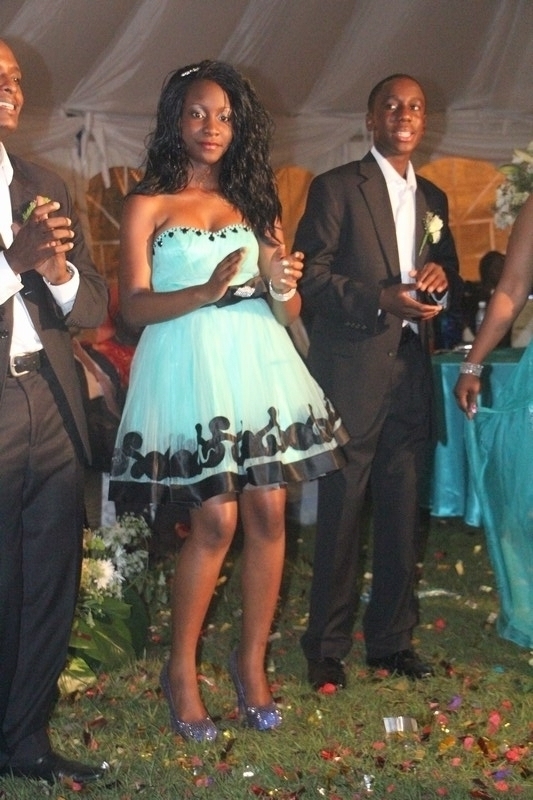 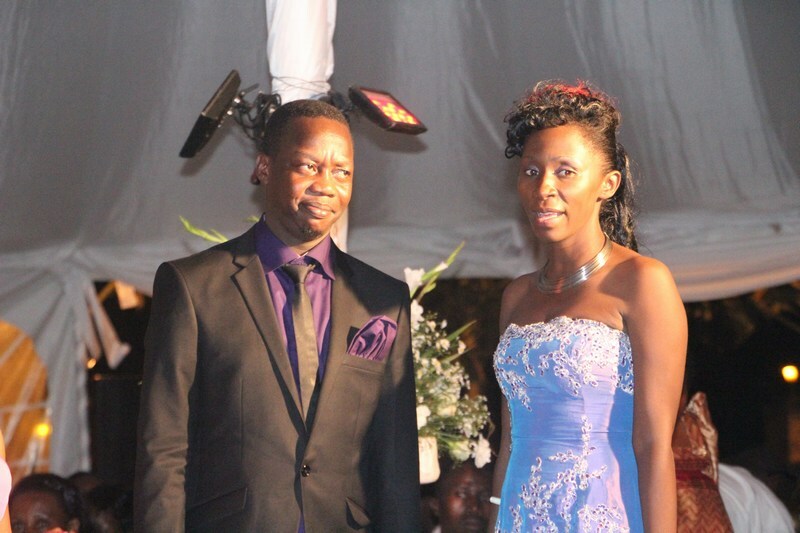 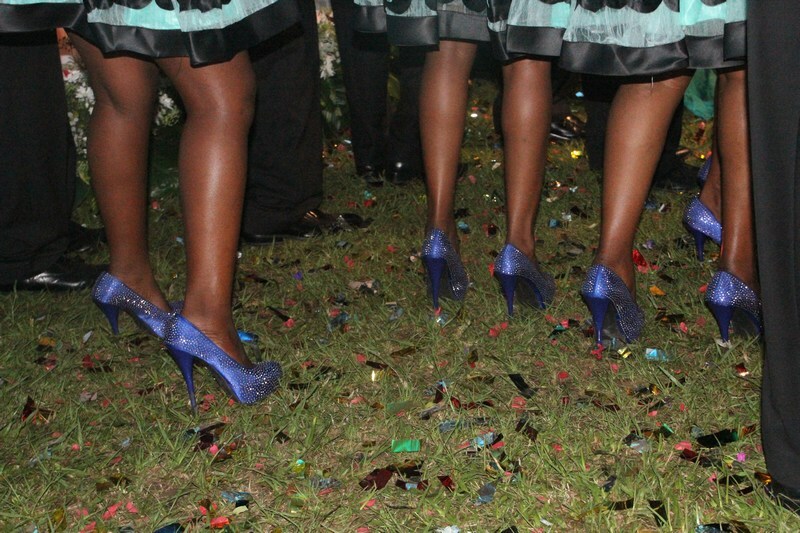 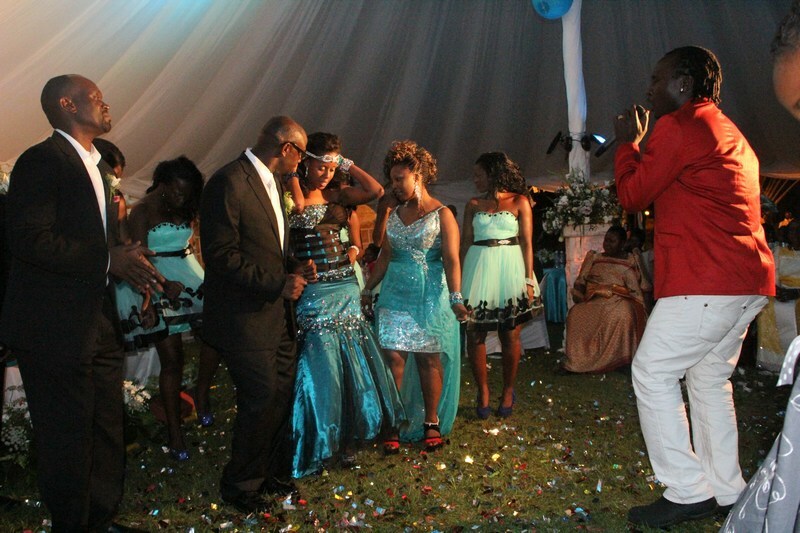 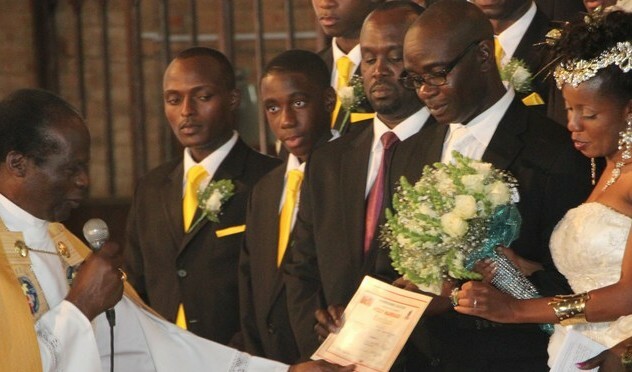 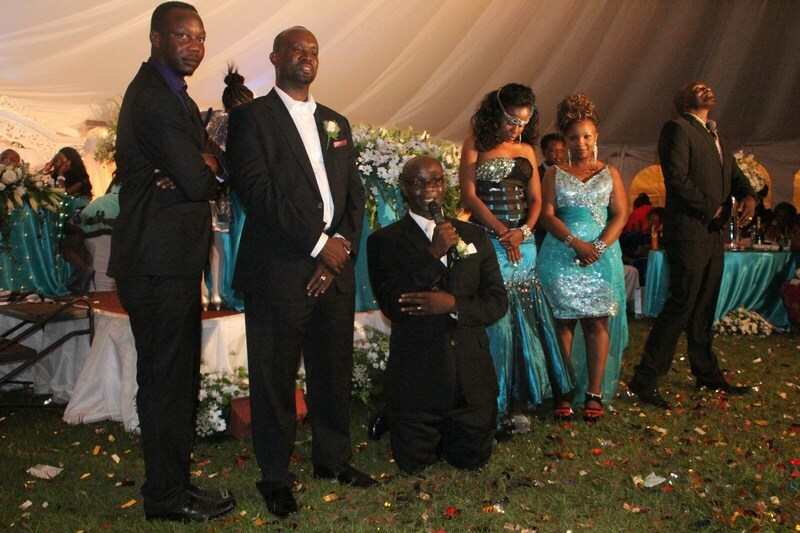 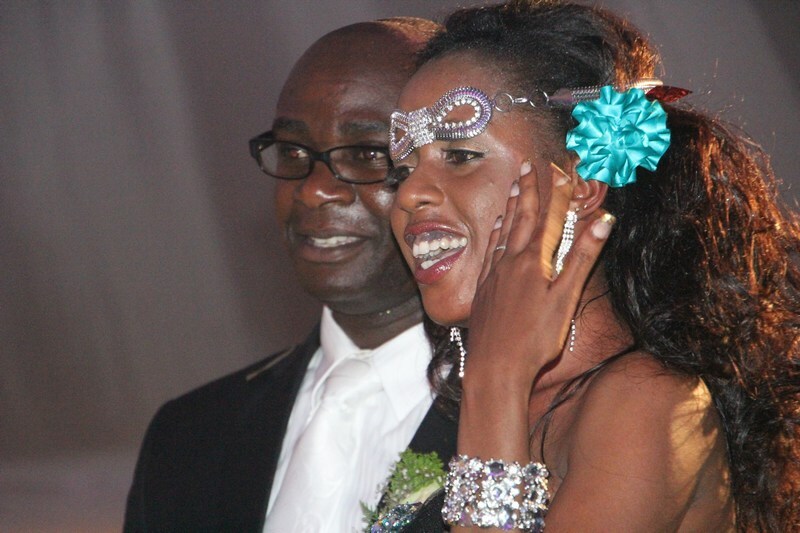 The wedding was also attended by many of Kampala’s socialites! 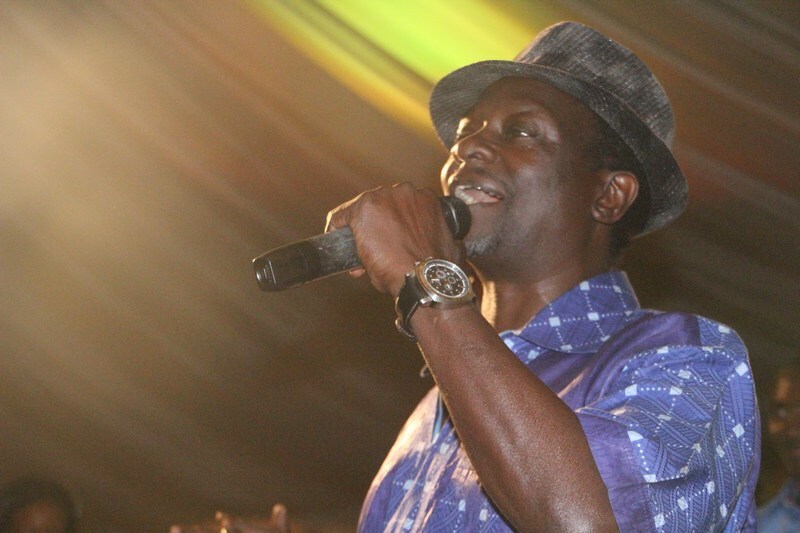 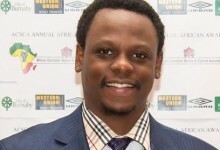 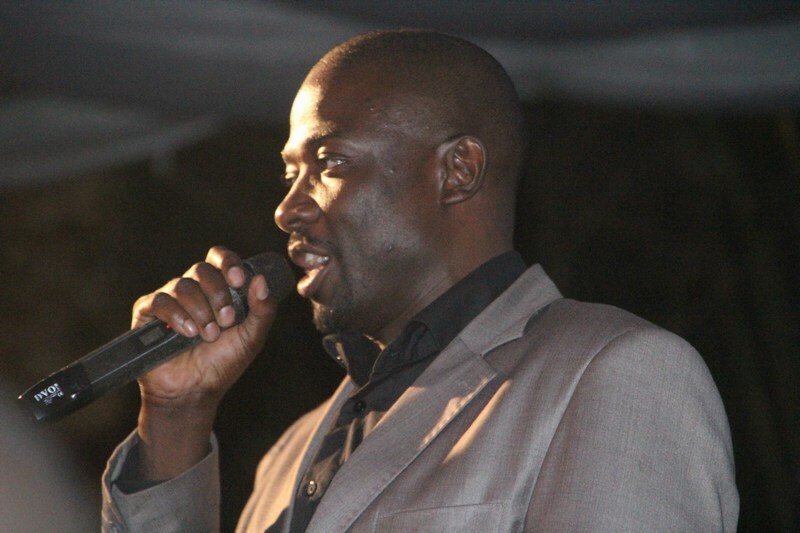 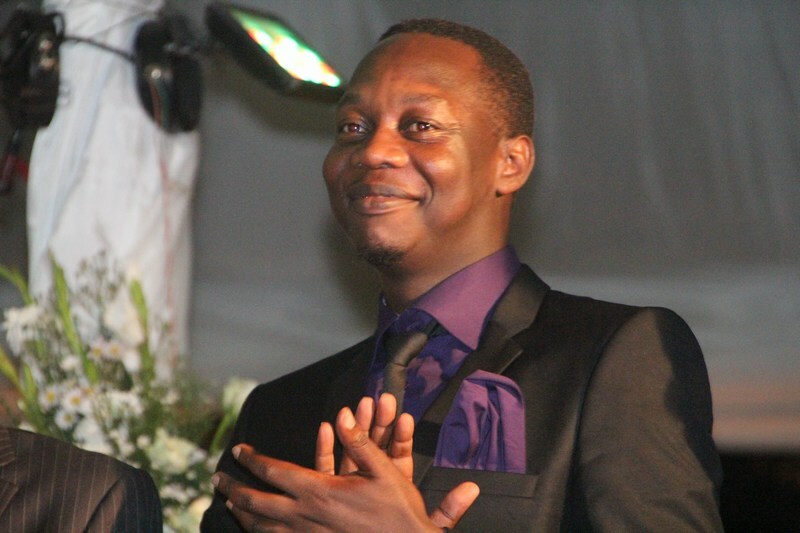 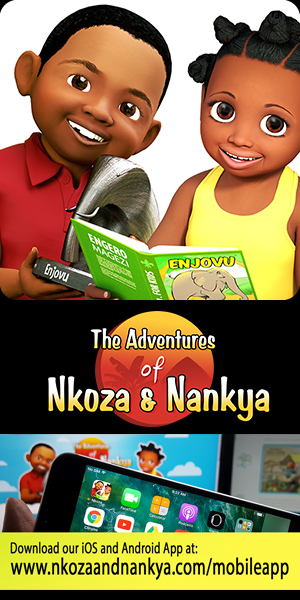 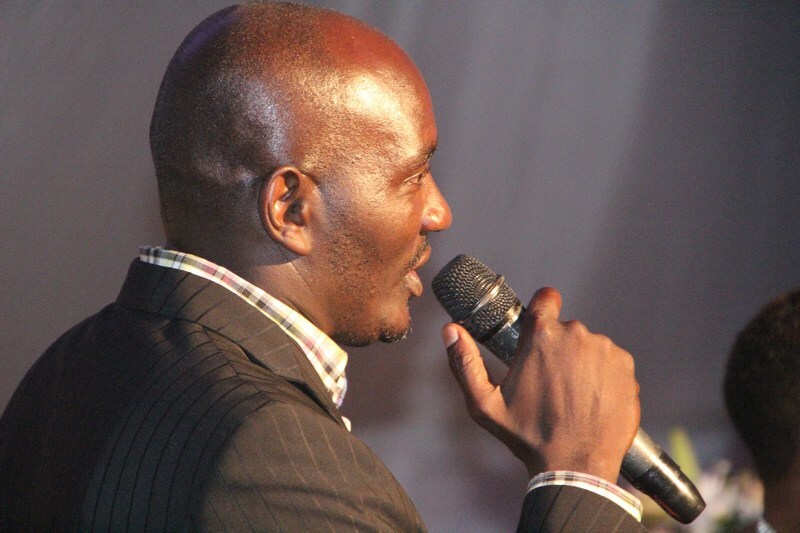 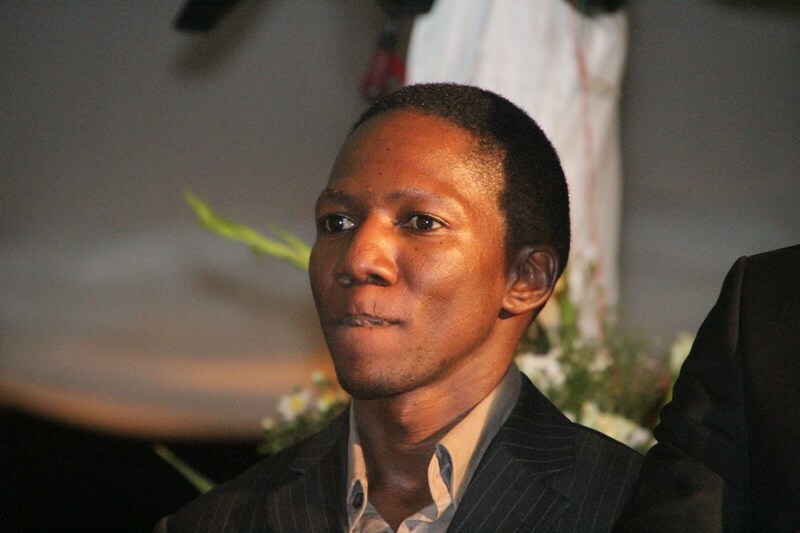 Mr. Michael Kimbugwe has held several portfolios that have included helping to plan UNAA Convention Entertainment. 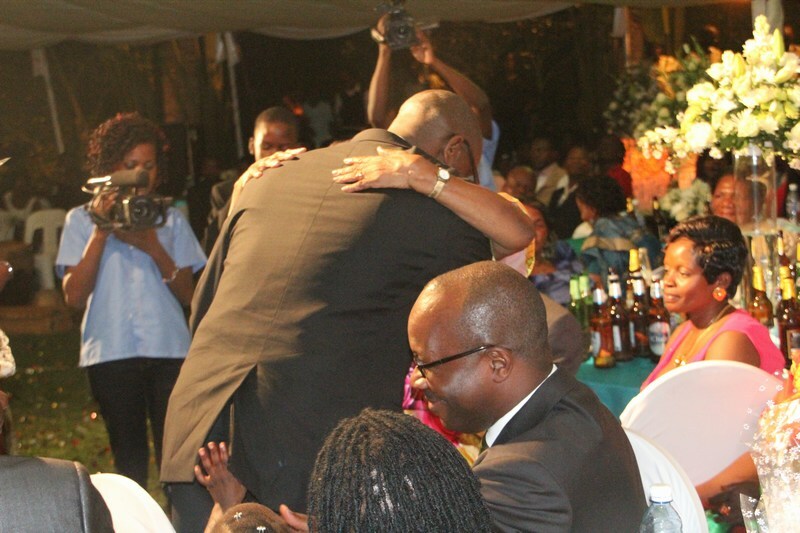 He has also been part of the Gwanga Mujje-DC leadership. 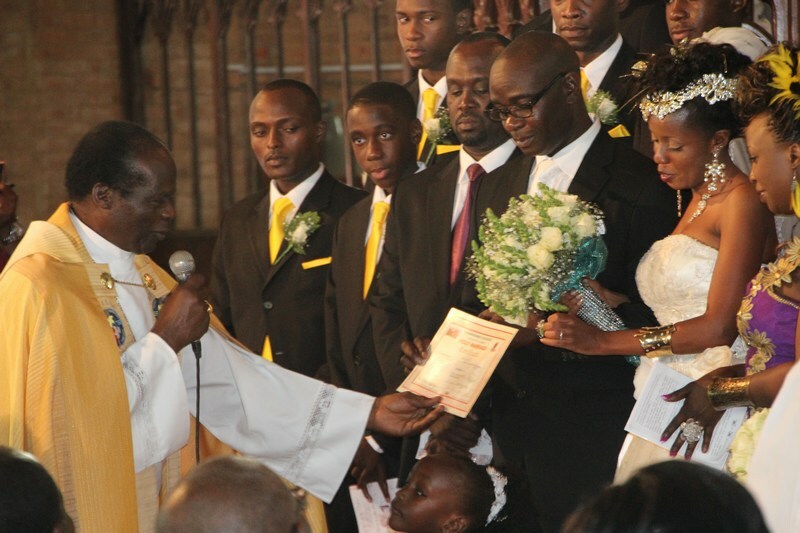 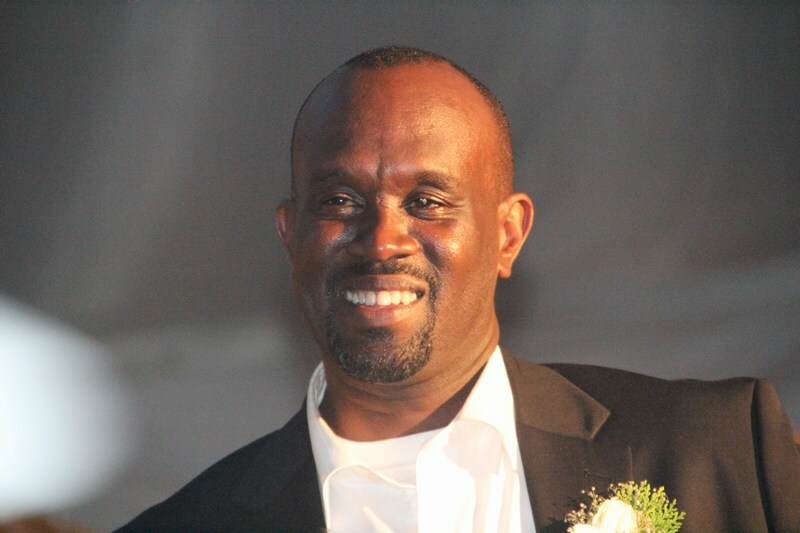 Michael is the son of Mr. and Mrs. Fred Kalema-Musoke of Burke, Virginia. 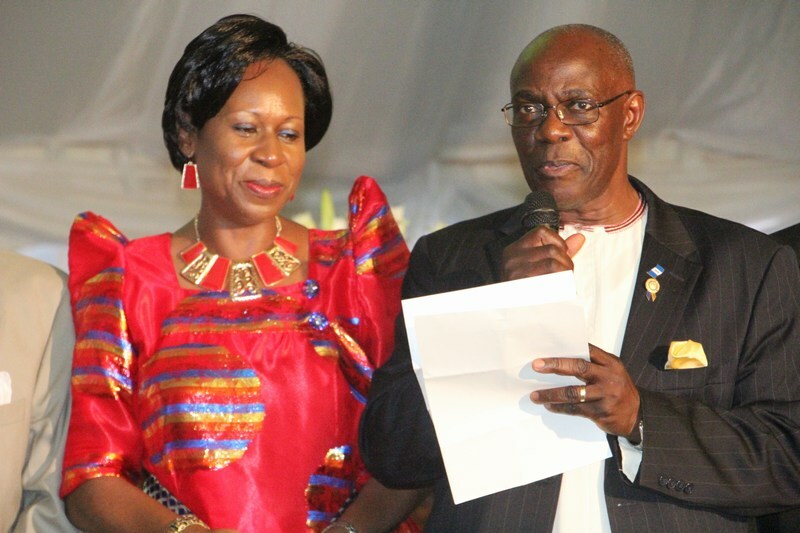 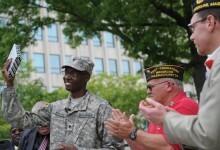 Mr. Kalema-Musoke is also the official Buganda Kingdom representative for Virginia, Washington DC and Maryland region. 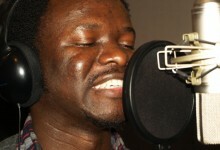 Mr. Kalema who has worked as a World Bank consultant will be relocating to Geneva on a new assignment. 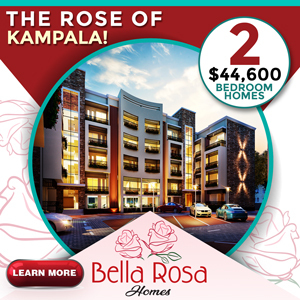 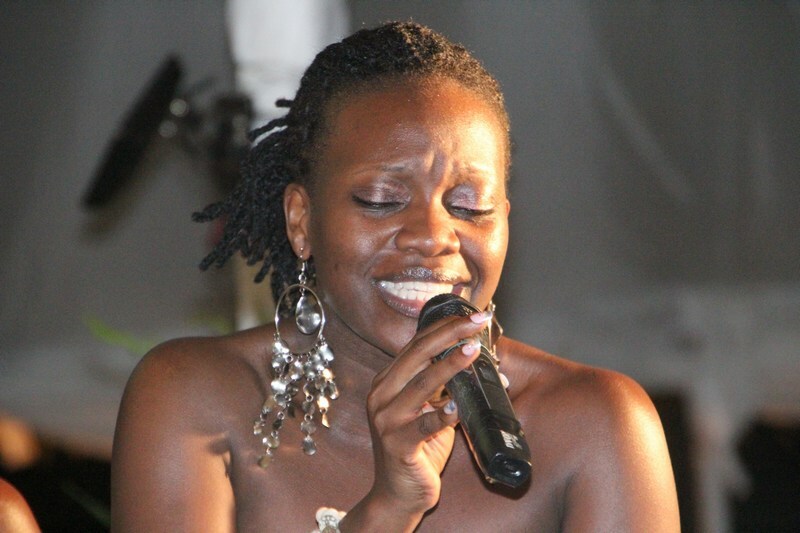 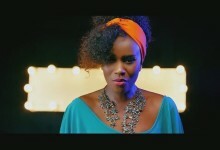 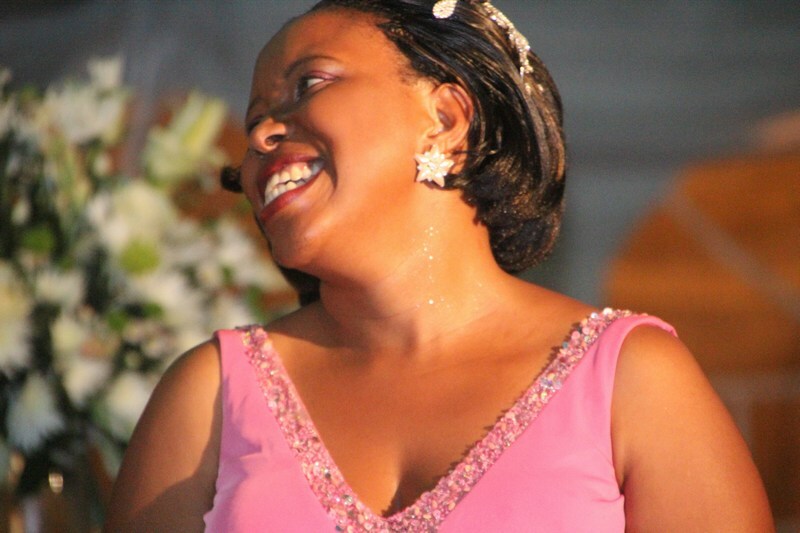 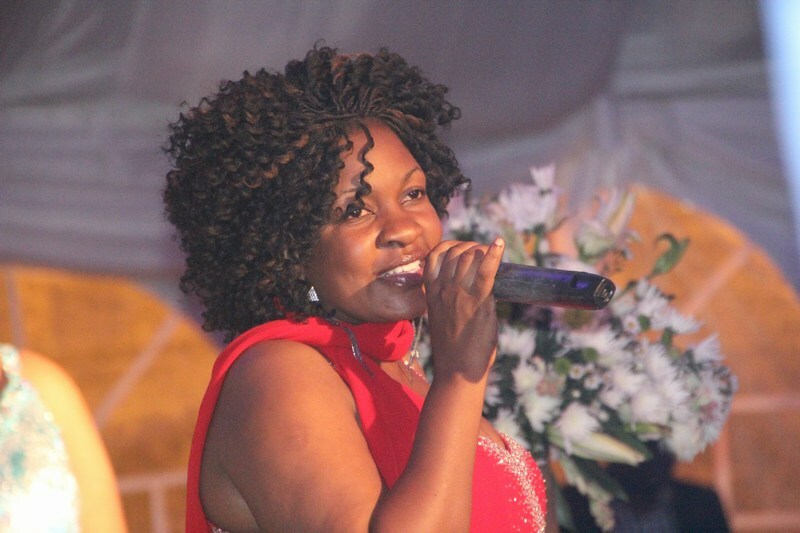 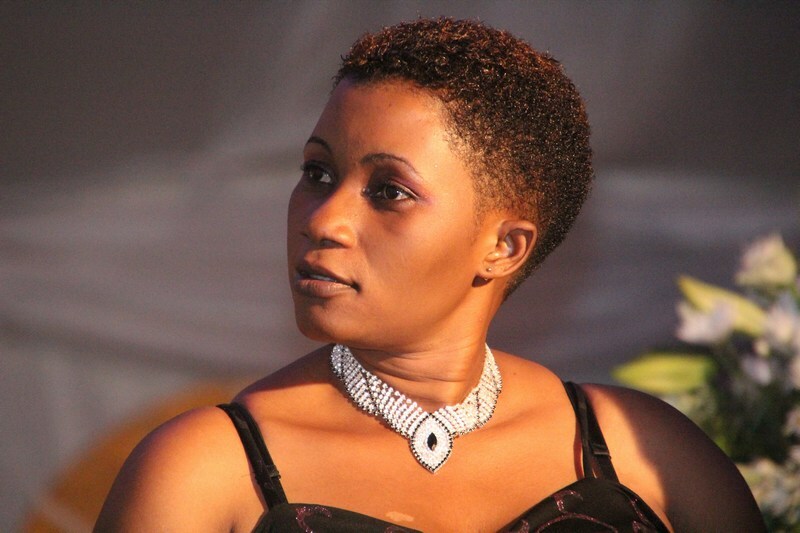 On the other hand the bride Priscilla Kalibala is an accomplished musical artist based in Kampala with a soulful voice and infectious smile.She is the daughter of Mr. and Mrs. Joseph Lwanga of Buziga in Kampala. 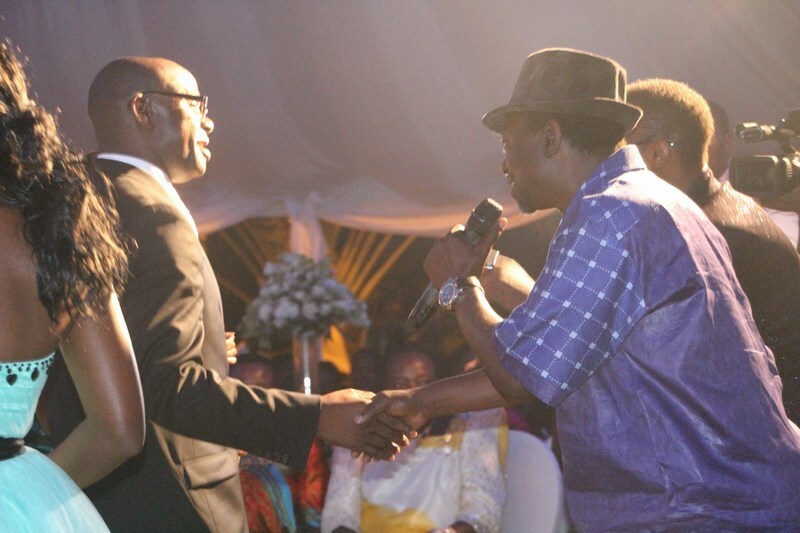 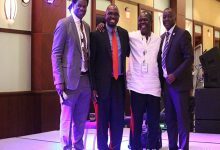 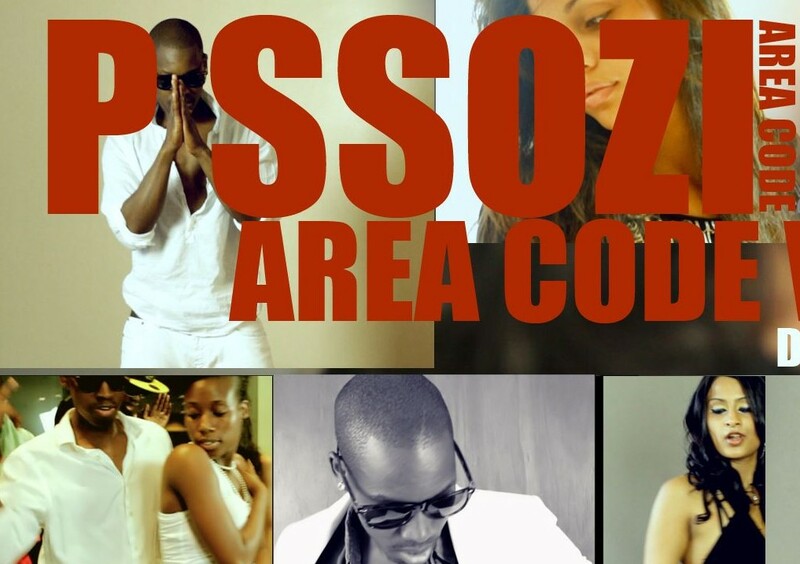 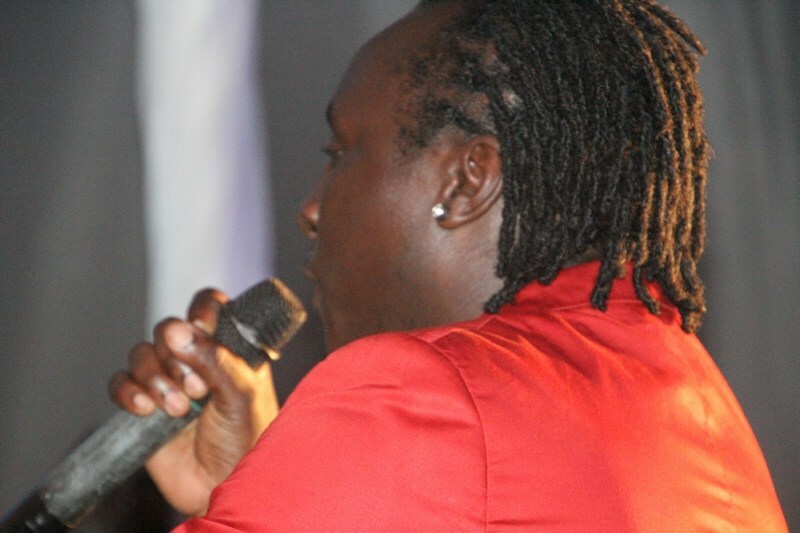 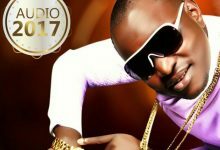 It was therefore no surprise when several big names on Uganda’s musical scene turned up in a big way in support of one of their very own. 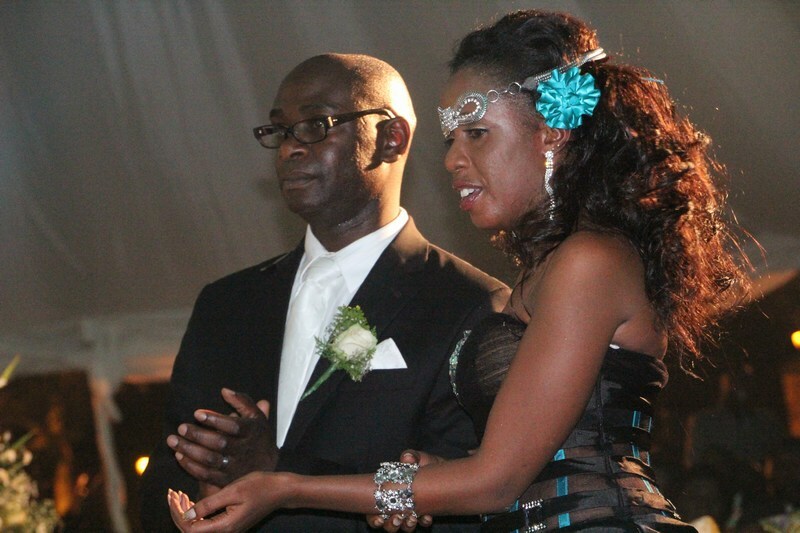 We wish the newly weds all the best as they embark on this new matrimonial journey. 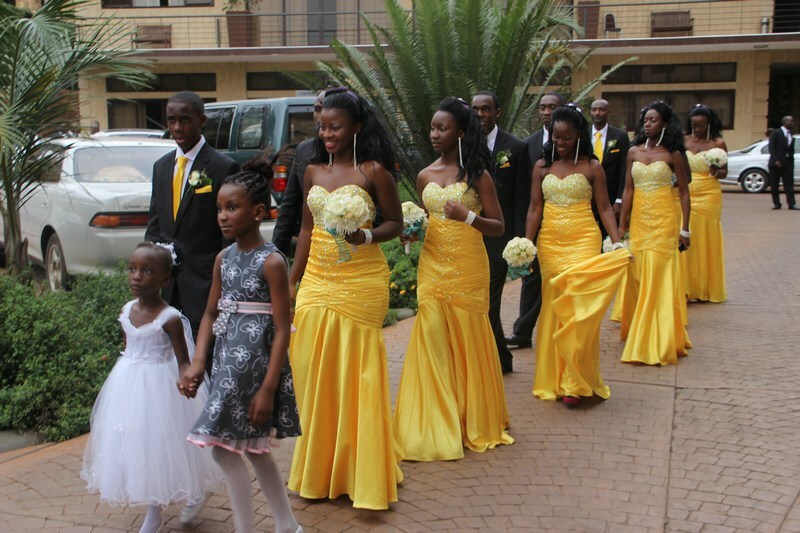 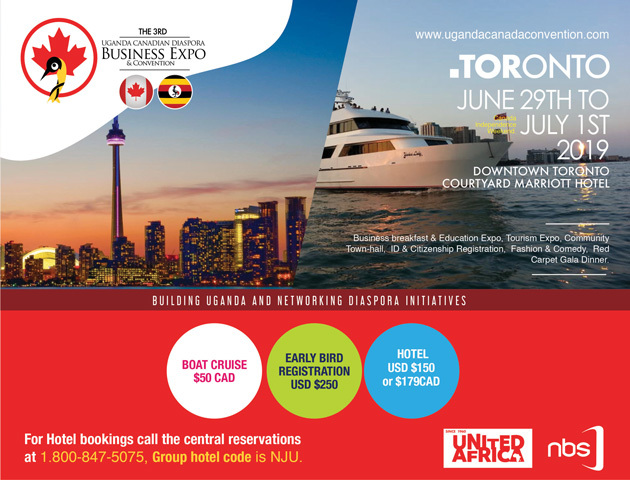 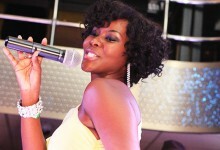 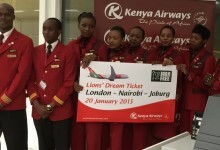 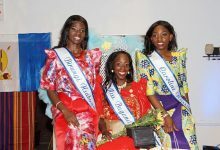 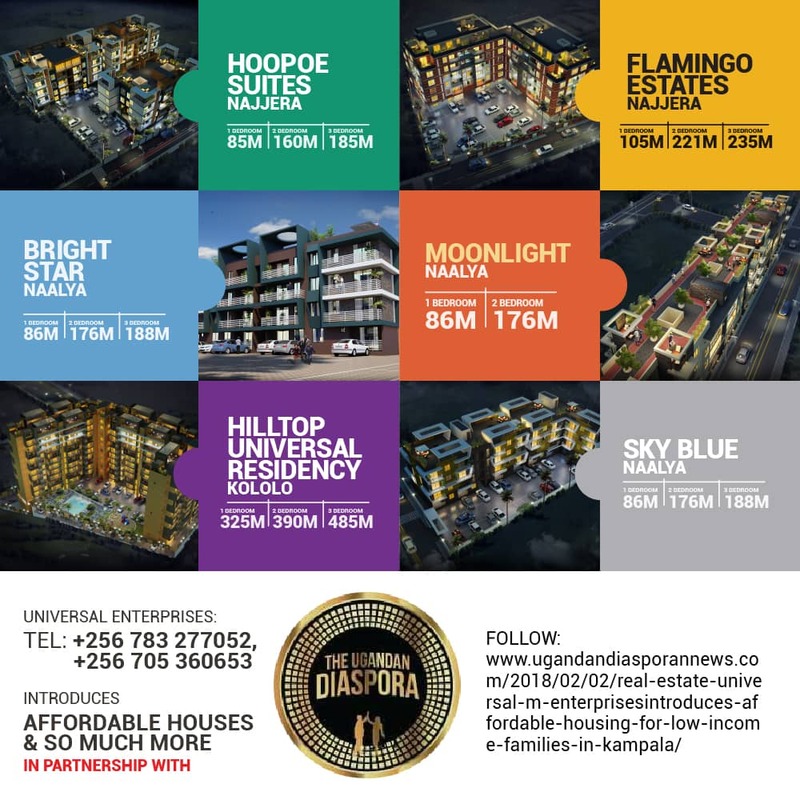 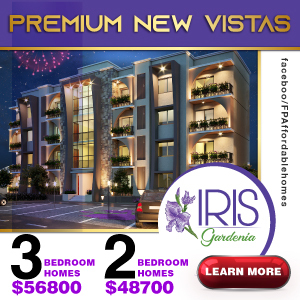 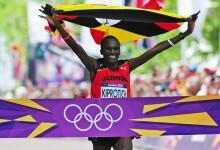 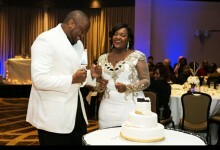 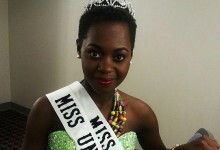 Ugandan Diaspora News Team attended the colorful wedding and now brings you some of the highlights in pictures! 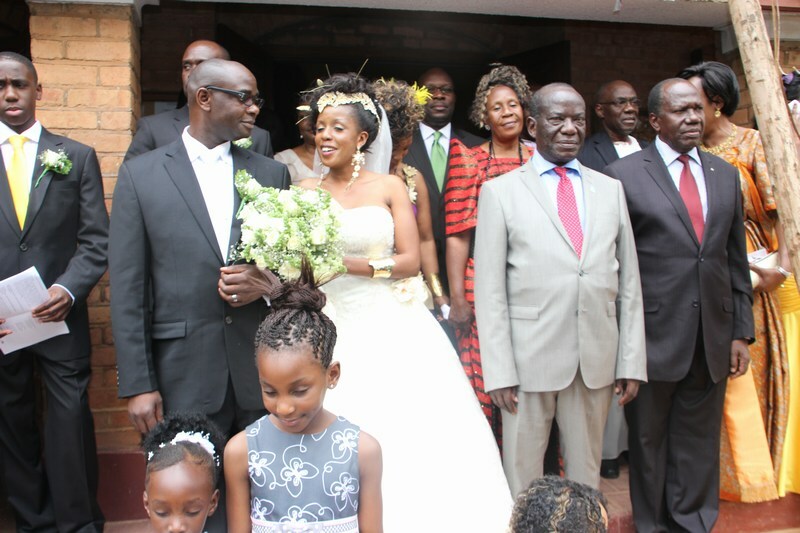 Congratulations, and welcome to the club.